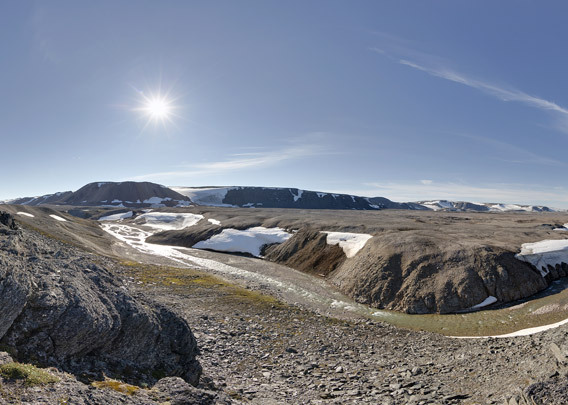 Sorgfjord is a beautiful area for hiking. 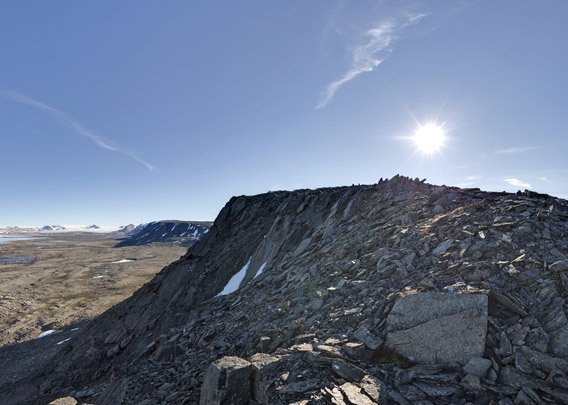 The northern part of Magdalenafjellet can be reached relatively easily with a bit of stamina and surefootedness. 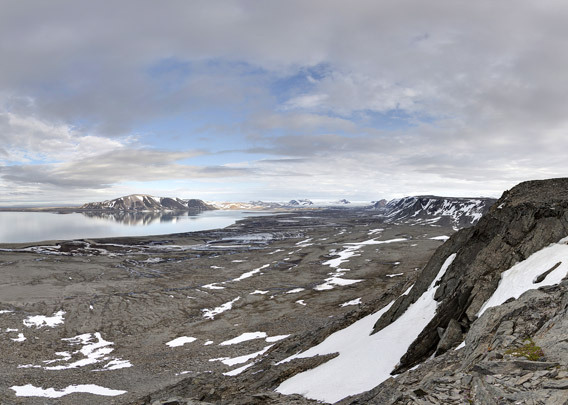 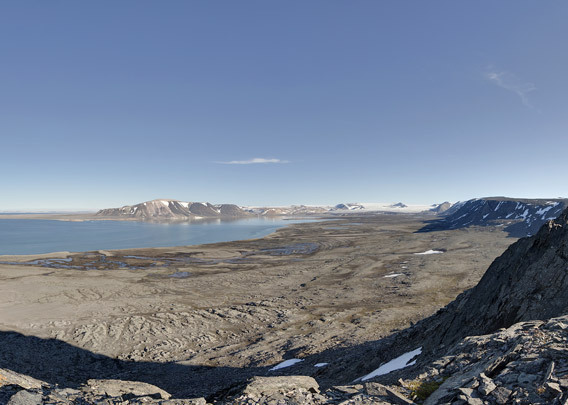 Three variations of the view over Sorgfjord as seen from the northern part of Magdalenafjellet.